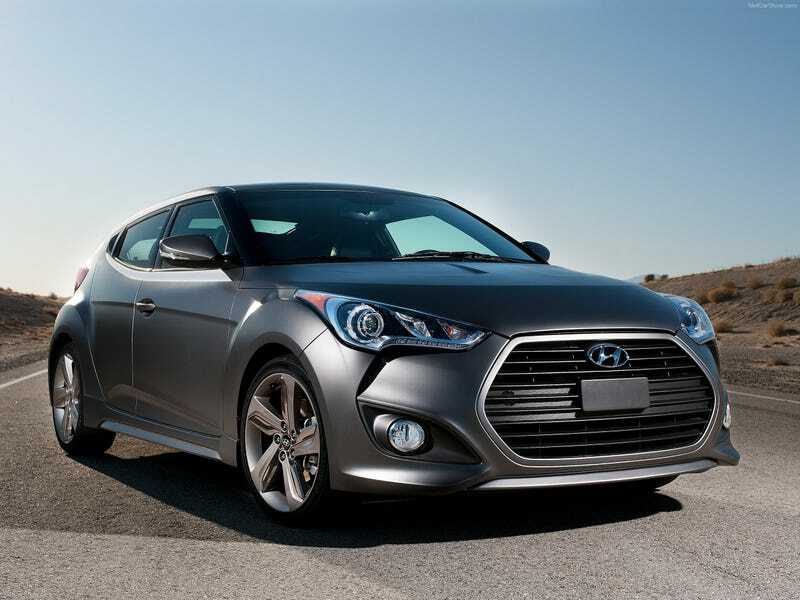 Any Hyundai Veloster Turbo AT/MT owners out there? got a couple questions for ya. As you may know, I've been tossing around several hot hatches for my next car purchase, and I've run into a dilemma. I want power/hot in my hatch, but I'm also left wanting a backup camera, decent audio, /toys/etc. The Veloster Turboes i've found in my area can be had with more options that I would actually use for the same prices as base Focus STs & Civic Si's. So what i'm asking of owners is, is the turbo variant hot enough? The price/toys advantage is only worth it to me if it has the performance it appears to offer. Also, is the "DCT" auto passable in manual mode? When I purchase this car I really need to be able to drive it immediately, I'm not sure I have time to learn manual. If the manual mode is fast enough/comparable to a VW DSG in spirited driving, that's good enough for me.